Today more than ever, people are looking not simply for entertainment, but for direction and solid answers. 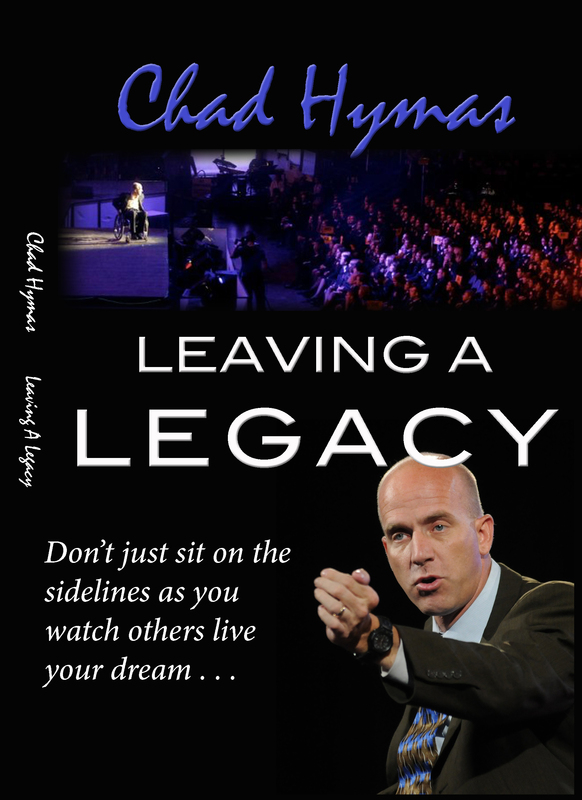 Chad Hymas has spent the last fifteen years developing solutions that transformed his life. His stories are moving, his courage unprecedented, and his insights . . . profound. His accomplishments provide a powerful litmus test to the validity of these dynamic principles! A live three-camera shoot presentation given by Chad Hymas in Rapid City. A moving presentation fit for all.